During an Artic expedition, Chris Linder photographed Pacific walruses investigating the research ship. Oceanographer Chris Linder had so much fun taking photographs on his first expedition to study the turbulent waters around Greenland that it changed the course of his career. Instead of conducting his own research, he now documents the work of other scientists. 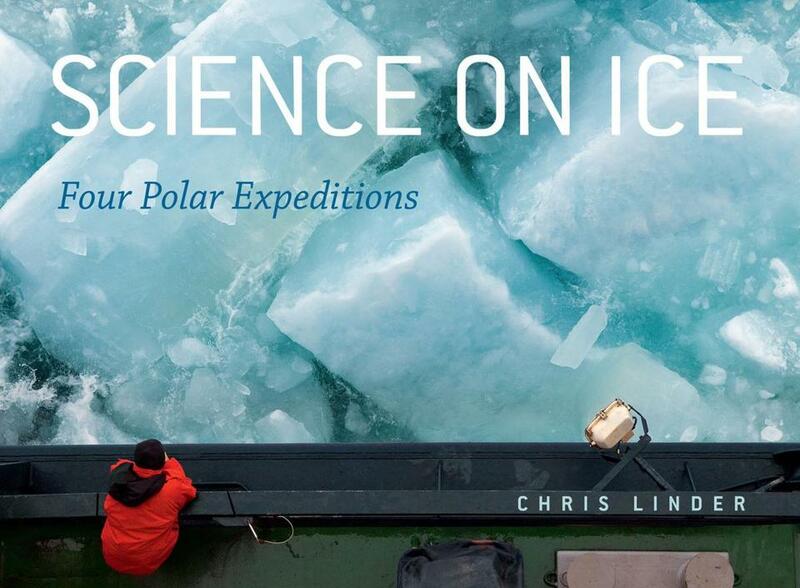 His “Science on Ice: Four Polar Expeditions’’ (University of Chicago), with essays by science writers, is a terrific introduction to the thrills and challenges of doing research in the Arctic and Antarctic. The beauty is stunning, the cold formidable. Sightings of polar bears, walruses, and penguins liven up the daily routine. This is a picture book for science geeks.